Updates must be installed by Positrak Support. PositrakPro has been updated with new visual styles in order to help make certain sections more visible and easier to read. 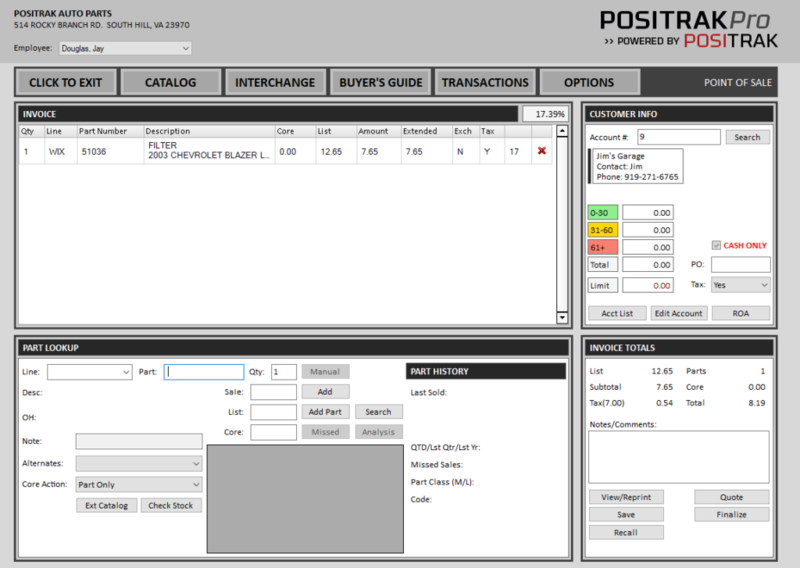 Added the line code to printed POs and the PO Posting Report. Added the “Divide Qty” feature to Printed POs. Changed the Date Last Sold format on POs to allow sorting. Fixed an issue where the default account in POS was cleared in certain circumstances. 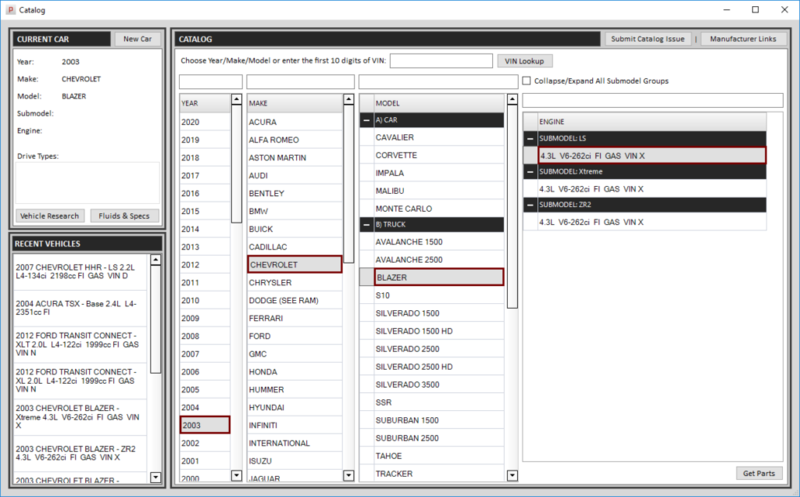 Changed the Report Generator option “Stocking #s Only” to include NS #s that have on hand. Added internal logging function to record all outgoing stock check orders.